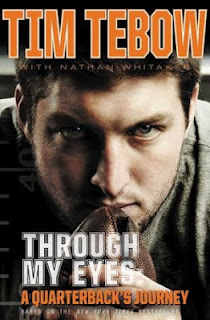 Middle School Monday Review: Through my Eyes by Tim Tebow (adapted for younger readers). 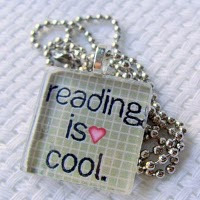 I think anyone that follows the game of football has heard of Tim Tebow, and has an opinion about him. I decided I wanted to find out a little more about him, in his own words. I had heard about his devout Christianity, but was surprised to learn about how he was raised, his competitiveness in the game of football, how he chose his college, and what he hopes to accomplish in life. This book is an adaptation of the book published for adults, and is a great choice for sports lovers to find out more about someone who is definately making an impact on the game of football, both on and off the field.